Calpehomegroup is a real estate agency located in Calpe, Costa Blanca, a privileged place close to the sea and mountains. 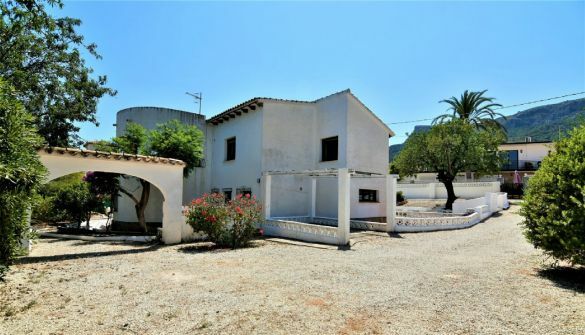 We work with properties in Calpe, Moraira, Altea and Benissa.We have a big selection of properties at very competitive prices so our purpose is to help you to find any kind of property you want. 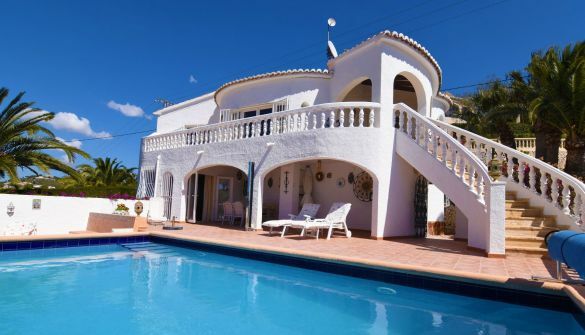 Calpehomegroup offers you a big selection of luxury villas, houses with swimming pool, apartments with sea views and offices on the main street of Calpe. Our team provides professional services in several languages, such as Spanish, English, French and German. Visit us, we will be pleased to help you.